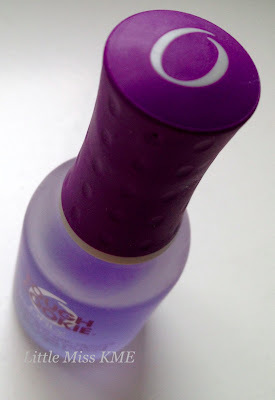 This is my *new* favourite nail strengthener by Orly. It's called 'Tough Cookie', and it's exactly that! So happy to have connected with you through the January Blog Hop and Bloggy Moms. Sounds good! This is the first I have heard of this but I am tempted to give it a try myself now. Well worth trying out if your new to it! I really want this but can't find it anywhere!